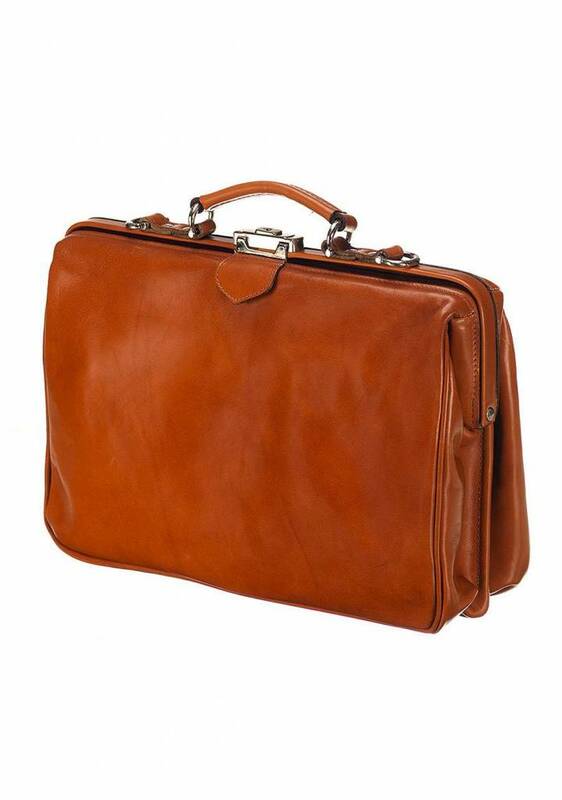 This very stylish briefcase from Mutsaers is made of high quality leather. 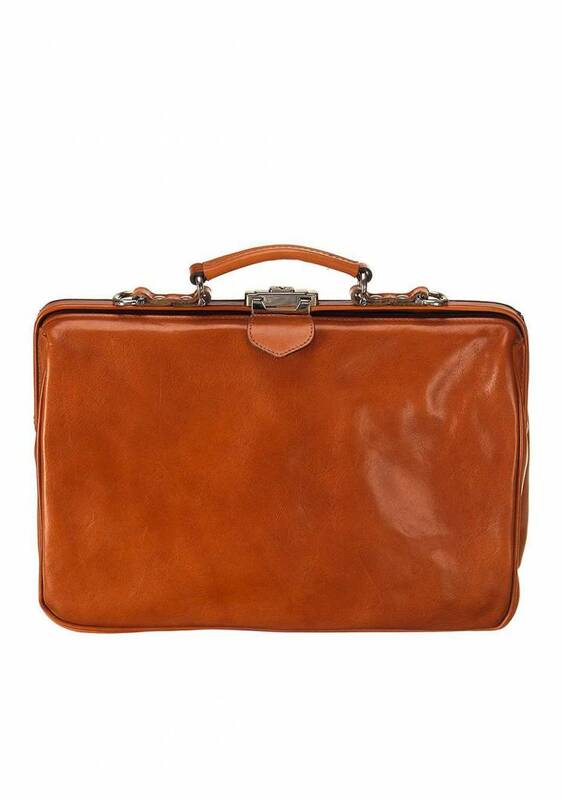 This polished leather has a chic appearance due to the natural shine of the leather. 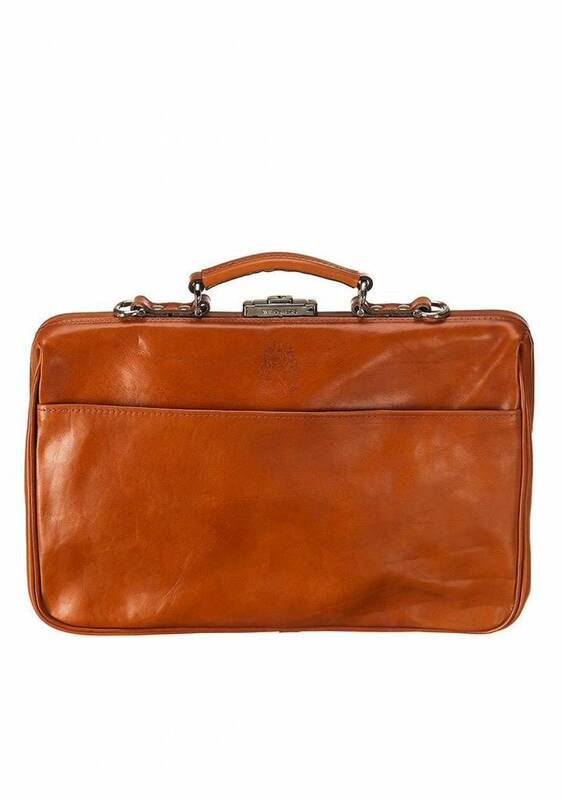 This bag can also be used as a laptop bag and has a handy compartment. The box that is meant to store your laptop is reinforced with padding. 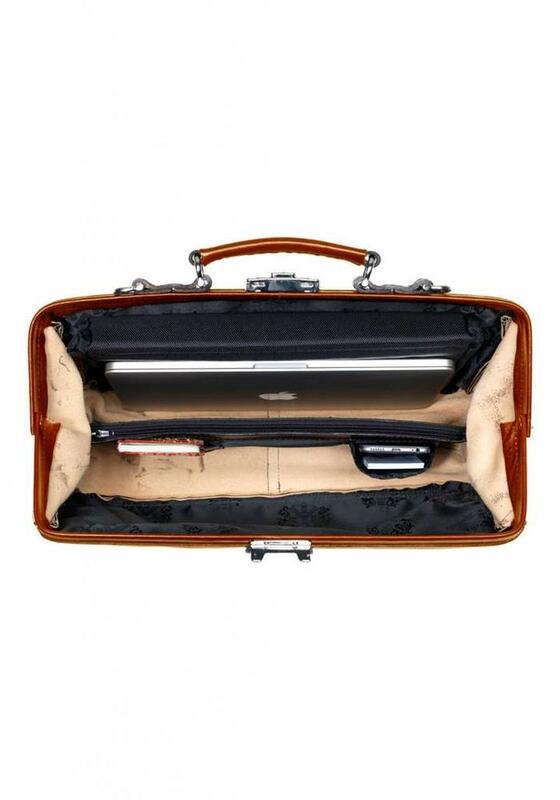 The bag has a lock with key, so your valuables are extra protected. The leather is of superior quality. The leather is thick, firm and shiny.